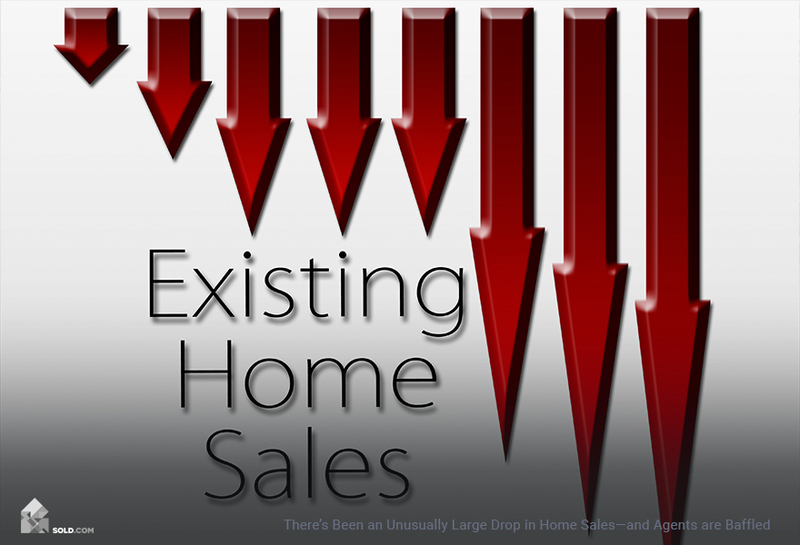 When you put your home up for sale, you may be disappointed by the initial appraisal value. What home improvements add the most value? How to improve home appraisal value? Refreshing your home’s curb appeal and interior condition will definitely allow you to ask a higher price. Knowing who to hire is just as important as the type of home upgrade. Handymen can perform certain tasks (under $500 in total costs), whereas contractors can handle larger remodels (or subcontract and manage entire projects). Putting your home up for sale requires many steps. 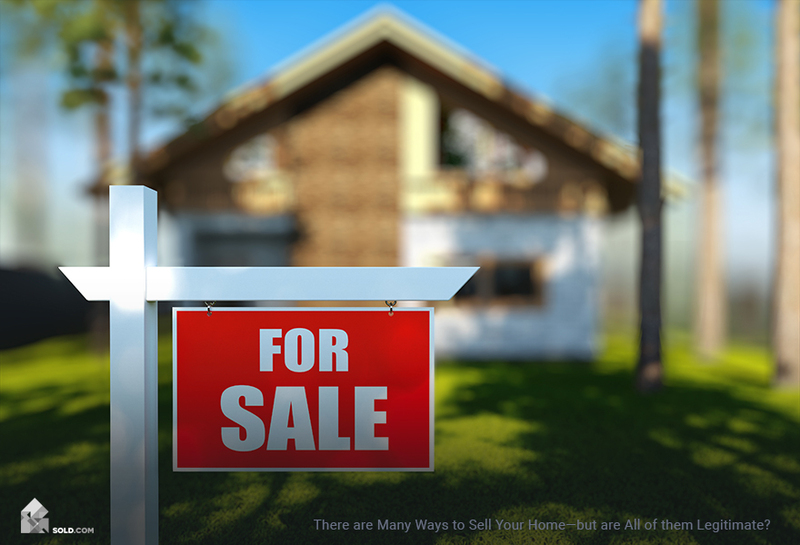 From the initial inspection to negotiating offers, selling your home FSBO is both demanding and rewarding. 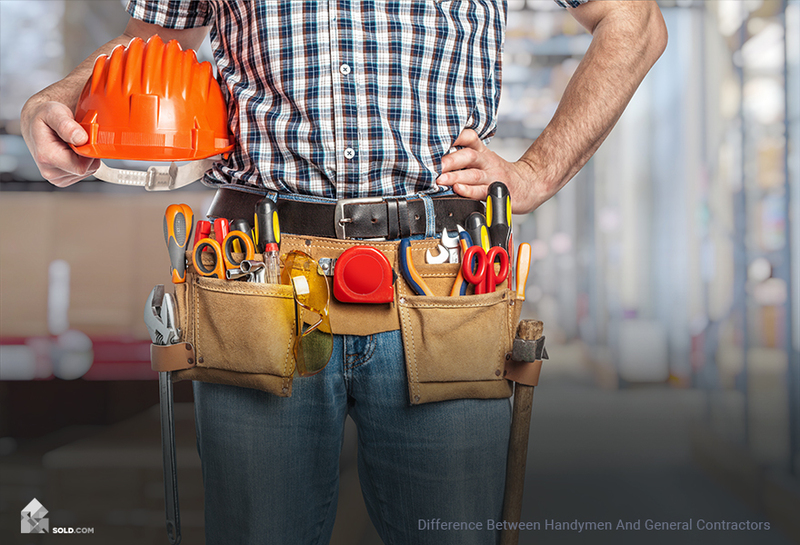 Whether you’re looking to make repairs recommended by the home inspector or looking for the highest ROI remodeling projects (return on investment) to boost your asking price, make sure you know the difference between a handyman and a general contractor. Once you’ve hired a licensed home inspector, the inspector will look at physical elements of your home including the attic, basement, foundation, all mechanical systems, electrical systems, and the health of your plumbing. The home inspection report will uncover issues pertaining to specific aspects of your home. In addition to a licensed home inspector, consider hiring a structural engineer who can inspect your foundation with greater accuracy. More than likely, your target buyer is looking to minimize initial move-in costs, so you’ll want to fix leaks, cracks, and other annoying minor defects. Once those are done, upgrading your home with high-ROI remodeling projects can increase the value of your property. According to Hanley Wood Media in their 2016 Cost vs. Value report, simple projects like garage door replacements had a 115% ROI versus a major kitchen remodel at an average of $127,000 with a 70% ROI. Keep in mind that the ROI for common upgrades and remodeling projects depends heavily on your geographic market as well as what’s in style. The line between a handyman and contractor is often blurred depending on the state, as well as the type and scope of work. For example, in California handymen must be licensed, bonded or insured, and registered with the state if they are charging for work valued over $500 dollars. Handymen are only allowed to perform “minor” electrical and plumbing work, and cannot perform any gas related improvements unless they hold specific trade licenses. If a single home improvement project will cost over $500, handymen are required to obtain a general contracting license. To make your home appealing to as many potential buyers as possible, keep your upgrades structural instead of superficial. Buyers may have their own ideas in mind. General contractors have at least four years of qualified experience in a specialized field. For example, in California, general contractors have proven experience as journeymen in areas of electrical, plumbing, or carpentry, to name a few. General contractors hold a general contracting license from their state board, are licensed, bonded or insured, and have registered their business with a federal tax ID number so they may hire subcontractors. 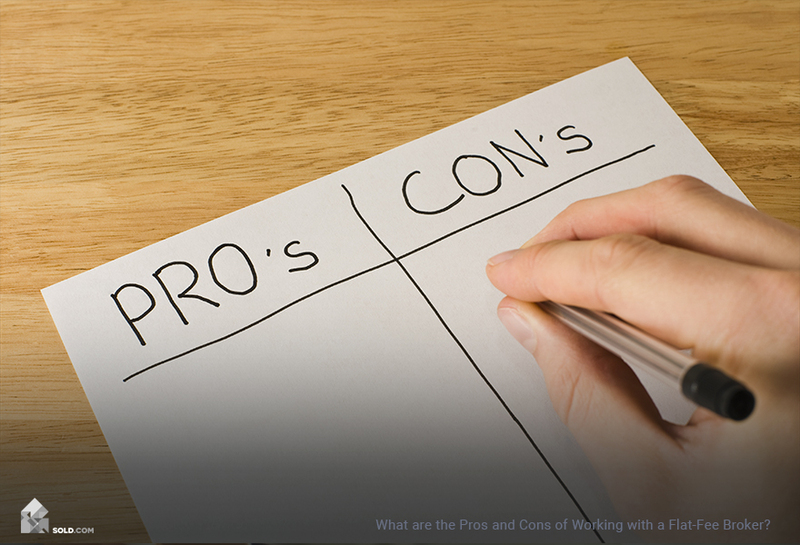 If you do need a general contractor, read How To Find The Best General Contractor. Hire a handyman if the scope of work is under $500 dollars and is considered “minor” plumbing or electrical. Installing sinks, fixing water drips, hanging lights, and even installing most major appliances can be done without licensing and is perfect for a handyman. Hire a general contractor for major remodels over $500 and for projects that require special licensing like large-scale plumbing overhauls. Contractors will manage the logistics of the home repair process by subcontracting tasks out to tradesmen and licensed specialists. Building codes, real estate laws, and regulations change frequently. A general contractor will handle researching the building codes and filing permits. After all, the last thing you want is unpermitted work which can come back and harm the new owner. For fixing major issues, hire a general contractor. If you’re looking for help with minor fixes, hire a handyman.